Rowland S. Howard Lane is now on the map in St. Kilda, Melbourne thanks to a campaign by Nick Haines and Rowland’s friends, family and fans. Rowland’s blood-stained guitar is in the archives at The Australian Music Vault. The rest can be found around the city of Melbourne and as far away as Ballarat. 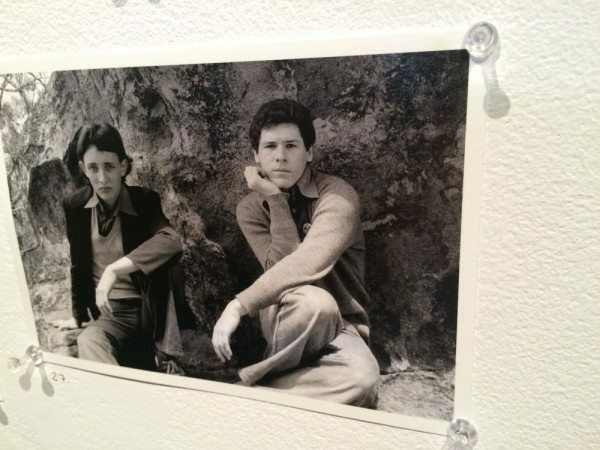 A number of photographers and painters have captured Rowland S. Howard over the years. 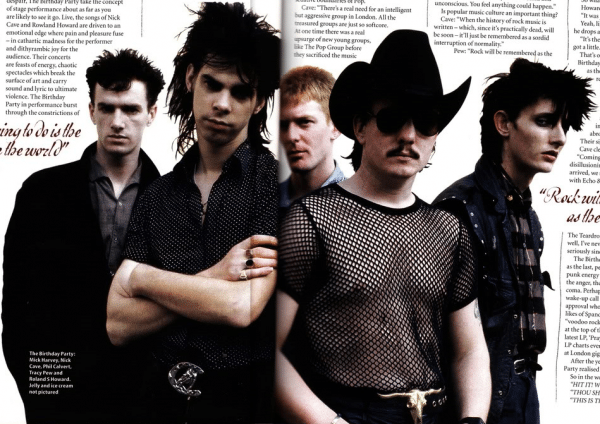 Top: Rowland S. Howard with The Birthday Party, photographed for the NME in 1981. Artist Casey Tosh created another lane for Rowland in Ballarat, home town of Warren Ellis. 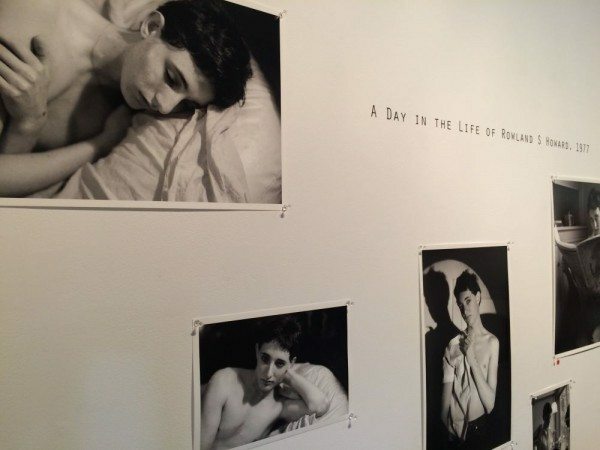 A Day in the Life of Rowland S. Howard appeared in photographer Peter Milne’s exhibition, Juvenilia, at Strange Neighbour in Fitzroy, Melbourne. The laneway sign is the only typographical tribute to Melbourne’s most famous guitarist. Seen here being carried across St. Kilda with Nick Haines and friends, ahead of the official opening by Minister Martin Foley. 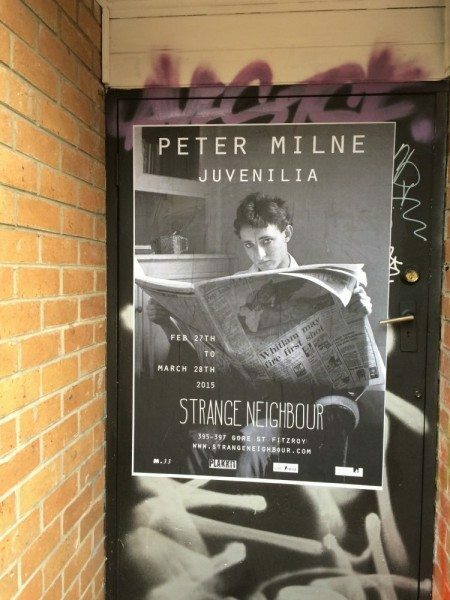 The February 27th-March 28th 2015 Juvenilia exhibition by Peter Milne at Strange Neighbour in Fitzroy highlighted the life and work of Rowland S. Howard, Nick Cave, Tracey Pew and other members of The Birthday Party’s inner circle, at the start of their career. Rowland S. Howard with The Birthday Party NME 1981. 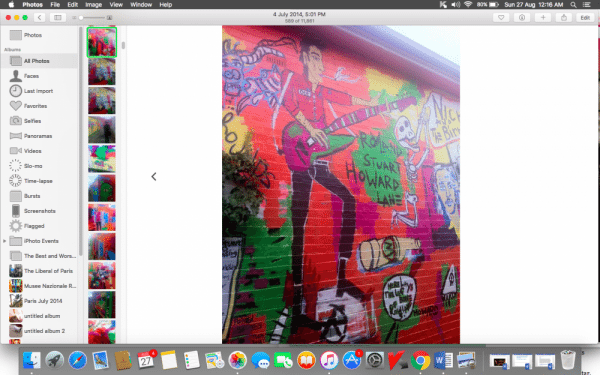 Rowland S. Howard Lane – one of many ways Australia remembers him. This clip shows Rowland introduced by Australian music journalist and author Clinton Walker on the ABC-TV program Studio 22. How does Rowland fit into the Melbourne and particularly St. Kilda music scene? Nick Haines: In the late 70’s when the “new music” was sweeping the world St Kilda became something of a hub for this new sound. So much so that it earned the nickname Berlin by the sea. Rowland’s contribution to the originality of the Melbourne scene at this time is a matter of record. A fan who signed the petition lobbying for a laneway in his name, said Rowland was ‘One of the greatest guitarists in rock ‘n’ roll, anywhere in the world.’ Why do you think his guitar work mattered so much to music and musicians? I’m not a guitarist so it’s hard for me to answer from a musician’s point of view on why his work mattered, but in my opinion Rowland showed other guitarists that you create your own sound and stick with it. But like I said, it’s hard for me to answer from a musician’s point of view. What have been the highs and lows involved in the process of getting the lane way up? Where do things stand right now? It’s been a long battle but I can finally see light at the end of the tunnel. The low is, I never imagined that an unnamed laneway with no street address on it couldn’t be named with two names as it was too difficult for emergency services. To me it just seemed like bureaucracy gone mad. Almost like something out of an episode of Yes Minister. I mean seriously…. “Rowland S. Howard Lane” as opposed to the “unnamed laneway between Jackson Street and Eildon Road opposite the Jackson Street carpark! ?” Which is more difficult? The high, without a doubt, has been the hugely moving global support for a tribute laneway for Rowland, from noteworthy musicians through to fans in Asia, Europe, UK, USA and Australia. Their words and measure of love for him and his work motivated me to persist through the red tape and to keep going. Here is another petition comment from a fan of Rowland’s – ‘Even though the St Kilda that Rowland impacted is mostly painted over by jeans shops and fancy restaurants, his influence is still strong between the cracks and in the shadows and makes perfect sense to name the street after him.’ And Shannon Rowe wrote, ‘Roland was a regular customer at our cafe, Miss Jackson in Jackson Street. 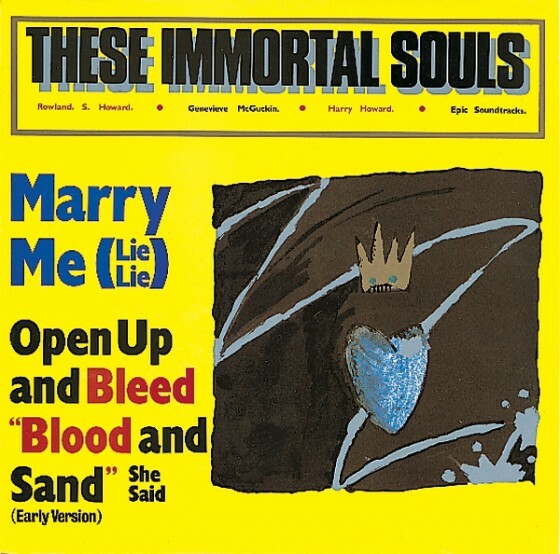 Who was the Rowland S. Howard you remember and what was he really like? How did you get to know him and how did the friendship continue through his illness? 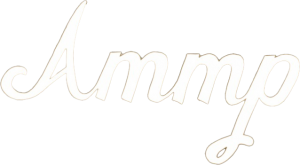 And for fans visiting St. Kilda, are there are any other cafes he frequented? 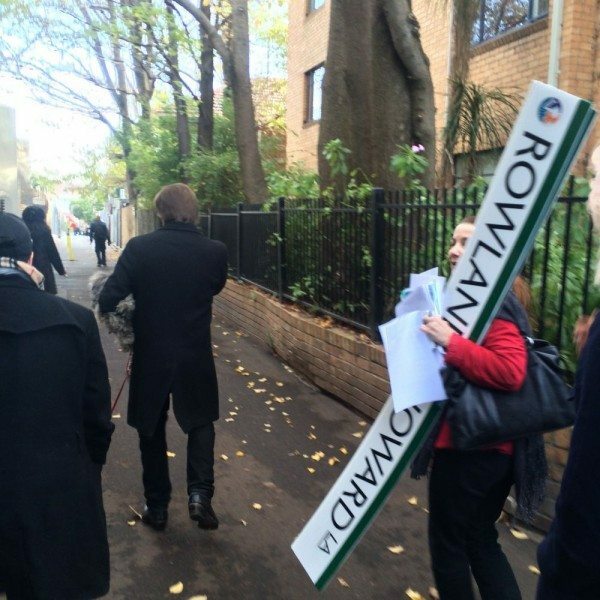 Rowland was a regular fixture with his daily strolls down Fitzroy Street. Many locals knew him well by these without knowing of his background in music. I know Rowland frequented Miss Jackson a lot also he and I spent more hours together talking and drinking coffee than I care to admit at the Pelican. Did you ever discuss a laneway memorial with Rowland? I never discussed death or dying with Rowland, because he wanted to live and work and play forever. The idea of a tribute laneway occurred to me on my way to his funeral, not before he died. I wanted him to live and play forever too. Your thoughts about Autoluminescent, the documentary about Rowland made by Richard Lowenstein? Is that the Rowland you knew? Very much. The later one-on-one camera interviews with him I found very hard to watch as that was the Rowland I knew best. My wife and I got very teary during those shots. Watch the Autoluminescent trailer again from Ghost Pictures, here, posted at YouTube. What is your favourite Rowland S. Howard music? Anything else you’d like to say here? Thank you Nick. Considering the rich musical and arts heritage that Melbourne has I hope this sets a precedent for other musicians and artists who have made a significant contribution to be honoured similarly. Rowland S. Howard Lane, Ballarat created by Casey Tosh.